I imagine the title doesn’t leave much to the imagination, so let’s get to the point. For the next 40 days I want to publish a blog post, every single day. I didn’t got to this crazy idea by myself, it was something that popped up in the Meststoffen voor jouw Blog closed Facebook group. 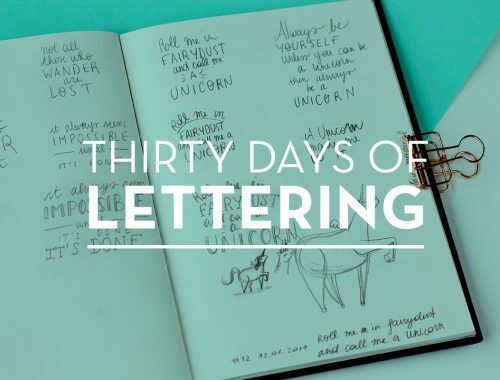 We were merrily talking and then suddenly decided that 40 days of blogging was an awesome idea. Which it is, but it’s also slightly overwhelming. You might also think we had a lot of preparation time, but nope, it was a bit of an impromptu decision. What? 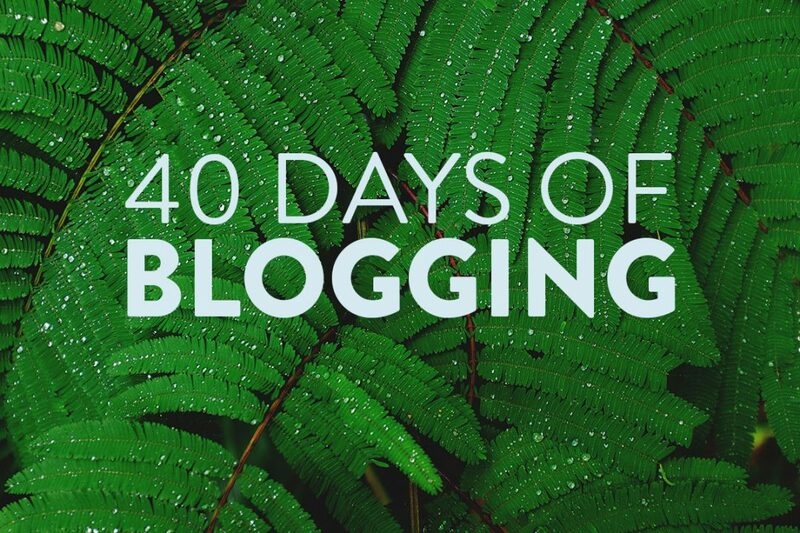 Why 40 days of blogging? March 1st is the beginning of lent in Catholic church. It didn’t hold much significance until a couple of years ago, when Dagen Zonder Vlees (40 Days without meat) popped up. Soon other challenges came along (no sugar, less waste,..) and I do belive the 40 days of lent are soon becoming the perfect time to challenge yourself. And that’s why today is the first days of 40 Days of Blogging. I like to write long, extensive posts, with lots of pictures and way too many hours spend before hitting publish. There is no way I can keep up my normal pattern during these 40 days of blogging, so I want to experiment. 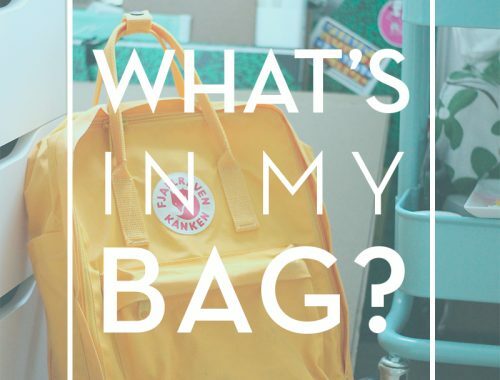 Blog posts with only pictures, blog posts with a video in them, quick musings on my day instead of pondering things over. I’m really excited about these forty days as a way of experimenting with my blog. I’ve been in this blogging rut, where each post is hard work, for more than a year (maybe years?) now and although I’ve written a lot about switching things up, I don’t feel like I ever really did this. Before I thought of these 40 days as a way of experimenting with my blog (eg yesterday) I made a whole plan with a blog topic for every single day. Now I feel like those topics might be boring or too simple. If I really want to experiment I should probably let go of this “perfect” plan.. Cool plan, huge challenge! I would probably cheat and write s few one day and have some time off the next :-). I think it might be fun to let go of plans and strict rules and just have fun and experiment these 40 days. Good luck! “I like to write long, extensive posts, with lots of pictures and way too many hours spend before hitting publish.” Haha, die zin is zoo herkenbaar! Bij mij is het volhouden van de 40 dagen al compleet om zeep, al zijn daar nog wel andere redenen voor dan enkel dat ik veel te veel tijd in elke post steek. Leuk alleszins dat je de challenge aangrijpt om wat nieuwe dingen uit te proberen, ben benieuwd wat er nog komt!